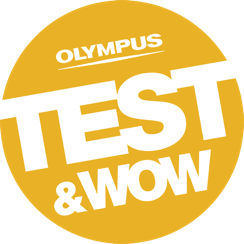 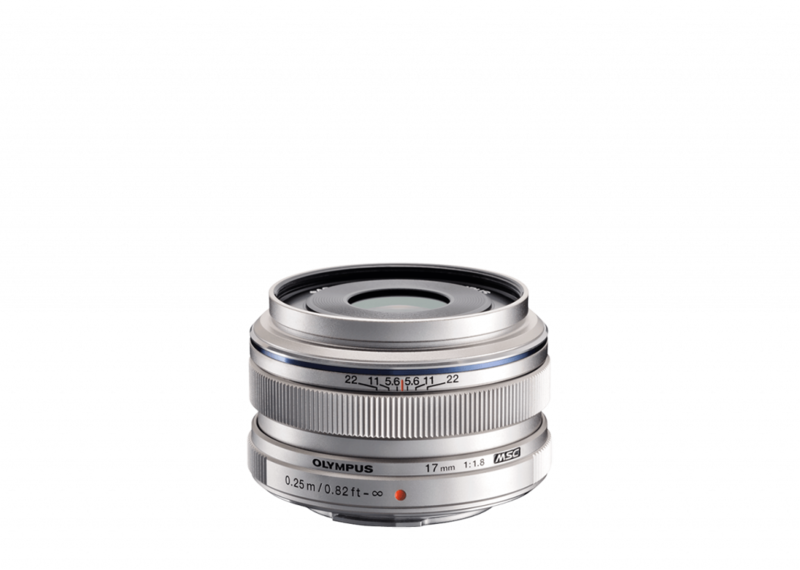 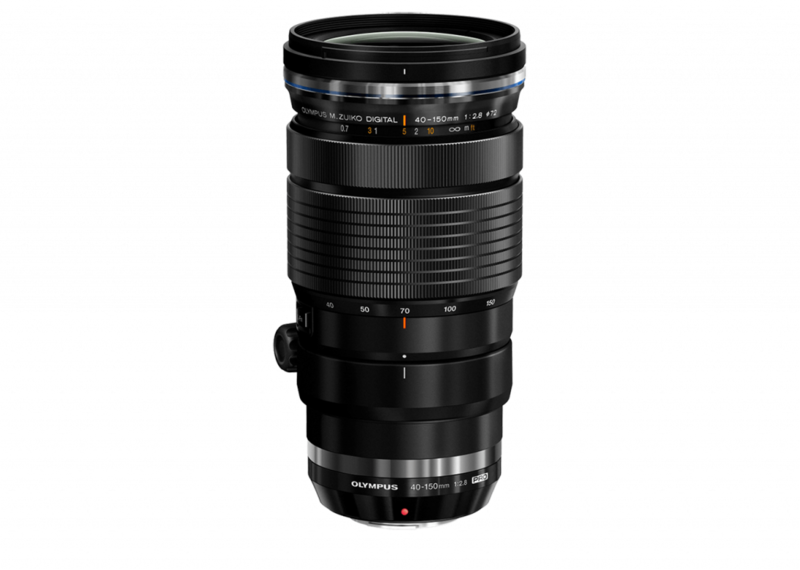 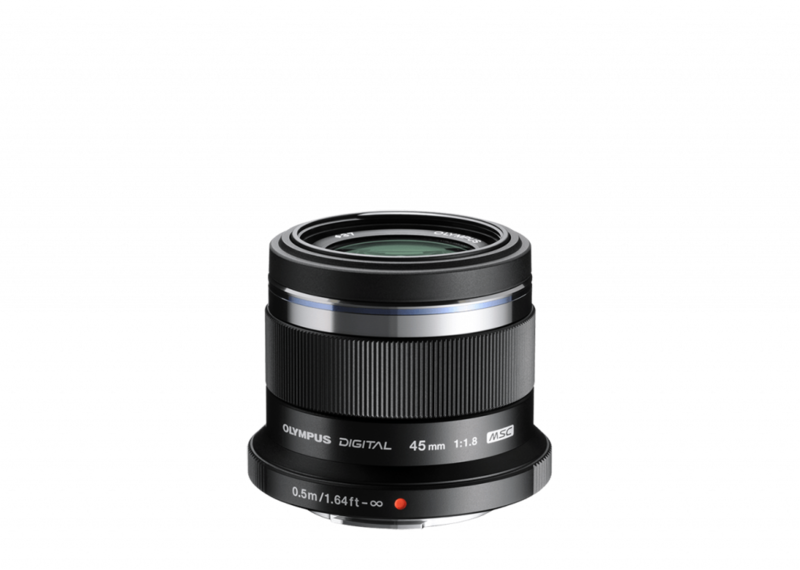 We love our products, and you will too – TEST & WOW enables you to test OLYMPUS next generation cameras, high-end lenses, digital voice recorders or underwater cameras equipment. 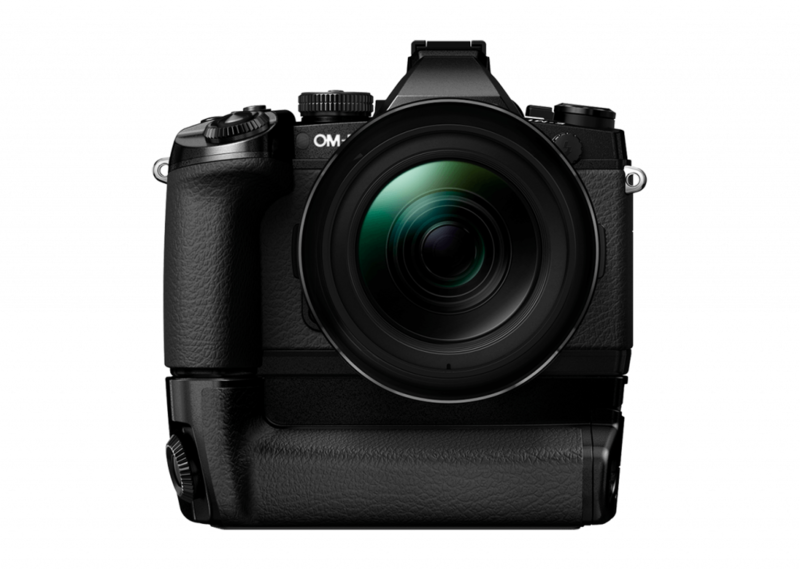 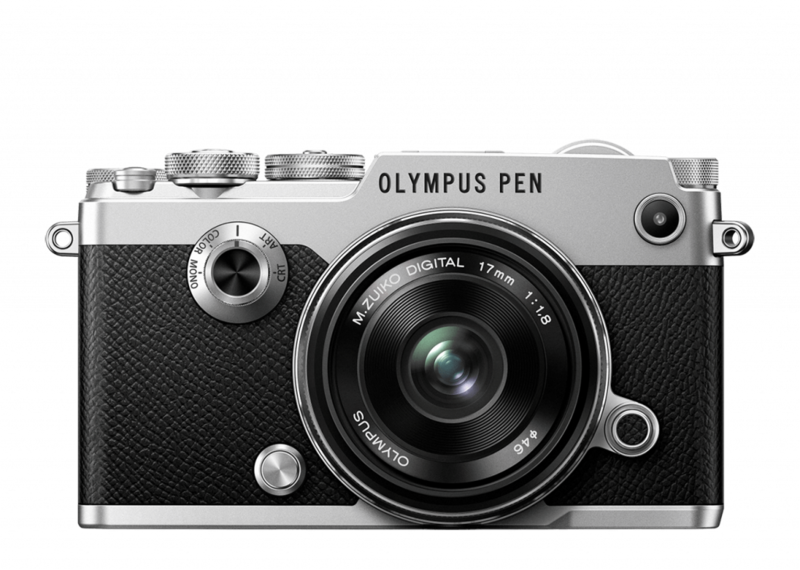 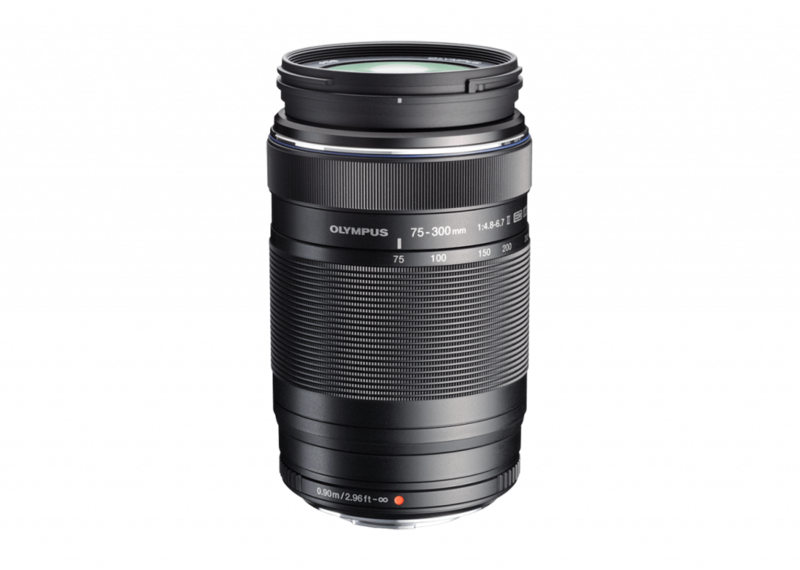 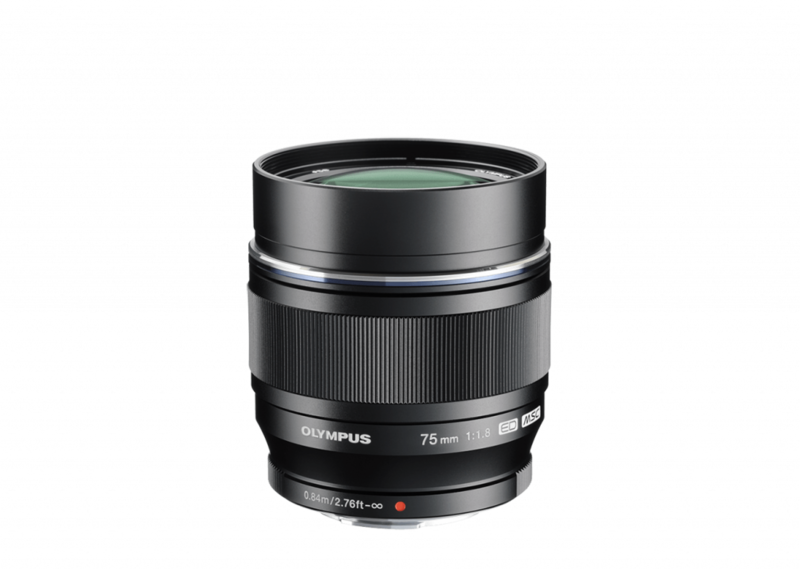 During pickup, Olympus dealers will ask for a security deposit to ensure a careful handling during TEST & WOW so as to be able to later offer this opportunity to others, too. 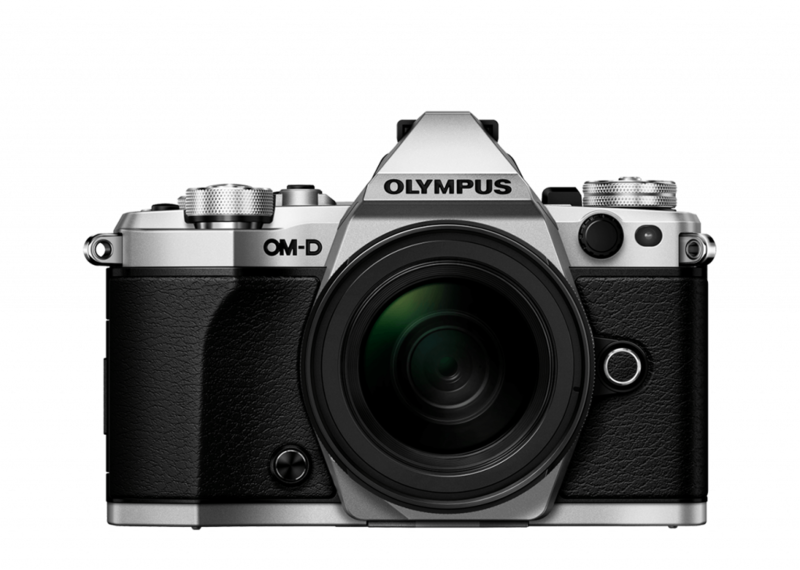 Security deposits may vary, depending on the chosen product and selected dealer for pickup. 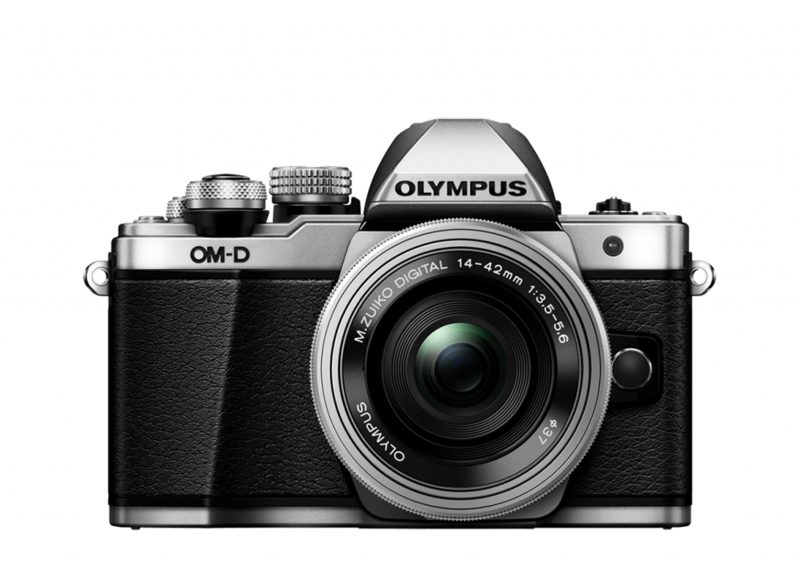 You will receive your full deposit back once you return the products.